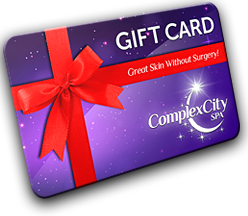 If you’re thinking about getting permanent makeup, ComplexCity is here to help. There are a number of permanent makeup options available to help enhance your natural features, give you even more confidence, and save you some time so you’re not stuck re-applying your makeup throughout the day. Tired of trying to fill in your eyebrows with a brow pencil or some pomade? It’s time consuming and it may not always turn out the way that you’d like it to look. If you’re looking for a solution that’ll leave your brows looking thick, full, and naturally beautiful, microblading is the best solution. Microblading is the process of applying small strokes of permanent makeup to the face to give the brows a naturally fuller appearance. Before the permanent ink is applied on to the skin, a professional will help you choose a color for the brows that fits perfectly with your current hair color and skin complexion. You’ll get decide exactly how you’d like your brows to look. You may even want to bring some pictures of different eyebrows with you before undergoing the microblading process. Permanent makeup is the perfect solution for any woman or man who wants to look flawless all the time. If you’re applying makeup on a daily basis and spending thousands of dollars a year on different products, such as eyeliner, lip liner, and brow pencils, you may want to look into permanent makeup. It’s a solution that’ll save you both time and money. Most importantly, you’ll still get to have all the makeup you’d normally wear on your face via micro blading. If you’ve over-plucked your brows a bit too much in the past, they may no longer grow in nearly as thick or as long as they once did. Now that fuller brows are in style, you may be regretting the decision to pluck them so thin. Although you can’t go back in time, you can certainly do something about the lack of brow hair. Eyebrow tattoos are the next best thing. Get your permanent eyebrows inked on. The best stroking techniques are used with realistic colors to ensure that your brows look natural. If you decide to get permanent eyebrows inked on your skin, most people won’t even be able to tell the difference. Having flawless brows with the perfect arch could easily accentuate your beautiful features. How many times have you struggled to get the perfect winged liner? You may get the line to look perfect on one eye and then struggle to get it to look the same on the opposite eye. It’s something that could take up too much of you time in the morning. Eye liner isn’t always the easiest to apply, but what if you could get up in the morning and already have it on your eyelid? Rather than trying to use different types of eyeliner, including eyeliner pencils and liquid markers, you can reduce the mess and hassle by simply choosing to get permanent eyeliner applied to your eyelids. You can have it added to both the lower eyelid and the upper eyelid, but it all depends on your personal preference. Choose from a subtle line or something even bolder and more noticeable. Enhance the natural look of your lips with beautiful lip liner. The permanent lip liner may give your lips a fuller and more colorful appearance. Having the liner already on your lips is a great way to start off the day. All you’ll need to do is pull out your favorite lipstick and carefully apply it to the lips to the finish the look. There are many women and men who appreciate the convenience of permanent makeup. It continues to increase in popularity as more and more people realize how convenient it is to get up with makeup already on the face instead of worrying about matching the eyebrows up perfectly or applying the perfect winged liner. If you’re one of those people who would love to save time and money while still having flawless makeup, these permanent solutions may be right for you. 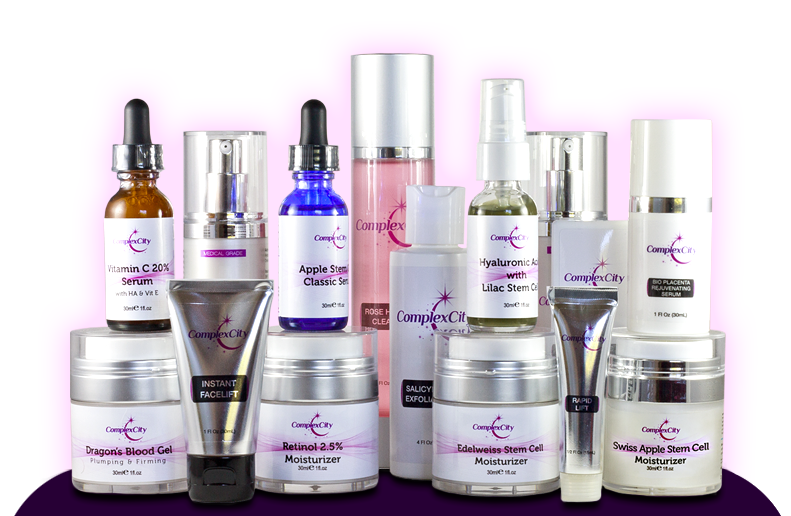 The professionals at ComplexCity can help you achieve the look you desire in Hialeah.